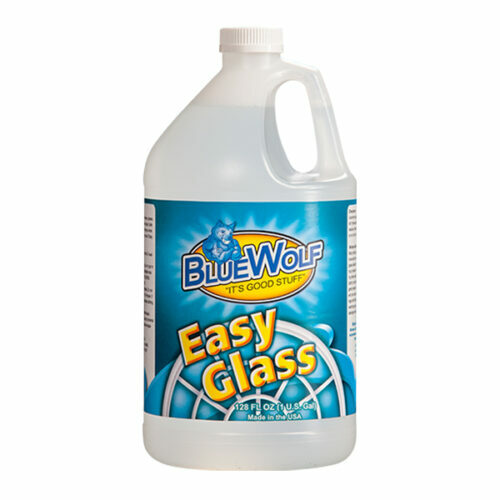 Blue Wolf Easy Glass is a ready to use cleaner that continues the standard of excellence maintained for over 20 years by the makers of Blue Wolf Cleaner & Degreaser. All of the ingredients in Easy Glass are transparent after they dry, not just when they are in the bottle. 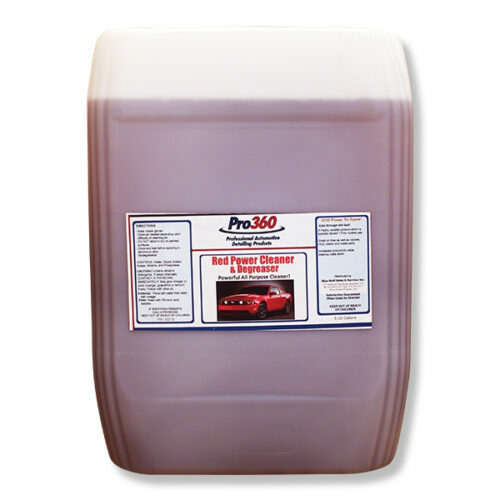 This means that Easy Glass cannot leave a film or residue. 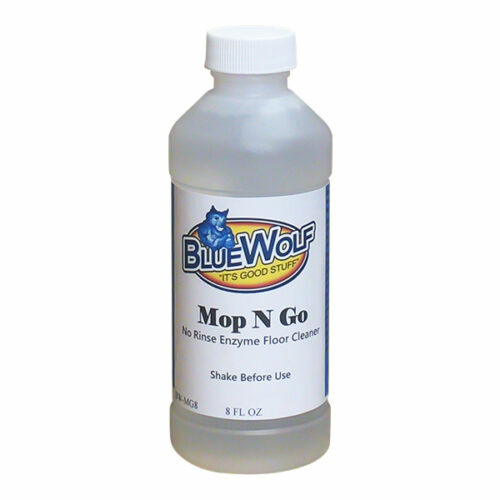 It works great on window glass, mirrors, chrome, automobile glass, stainless steel, formica, and ceramics. 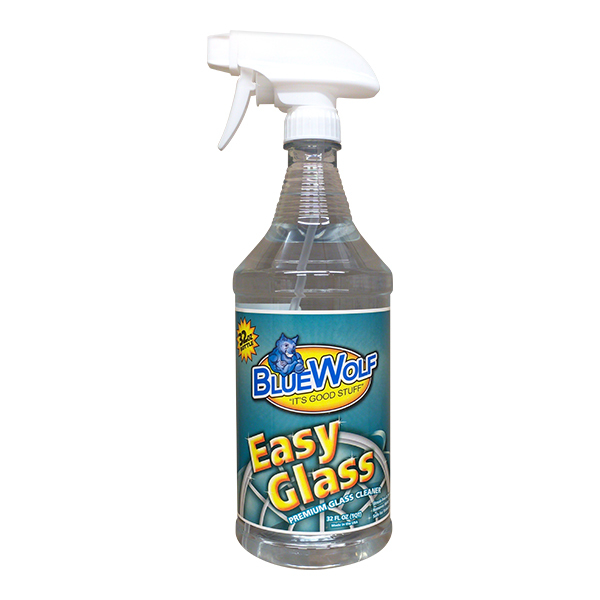 Easy Glass removes grease, fingerprints, soils, bugs, and mineral based water spots. It is powerful yet safe on tinted glass. As will all Blue Wolf Products – Easy Glass lowers costs, increases productivity, and cleans safely. Pictured above are the 1 gallon and the 32 oz. spray bottle options. Many white paper towels have additives which leach out when used in glass cleaning and can cause streaking or leave a residue. Consider using brown paper towels, newspaper, cloth or microfiber rags. Many detergents remain in fabric after washing and can cause streaks. Never wash rags with fabric softener. Consider washing rags a second time without detergent before use. Easy Glass is formulated using specific ingredients in order to ensure a streak free clean. Easy Glass should not be diluted prior to use. Use two rags – the first to clean off dirt; the second to remove remaining residue. 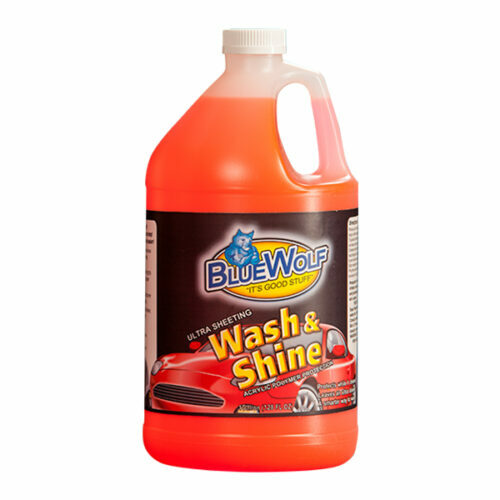 Never use in direct sunlight or on a hot surface. Read label before use. Product should not be diluted. Wear gloves, just as you should with all cleaning products. Unplug electrical devices before using. Not recommended for use on wood or varnished surfaces. 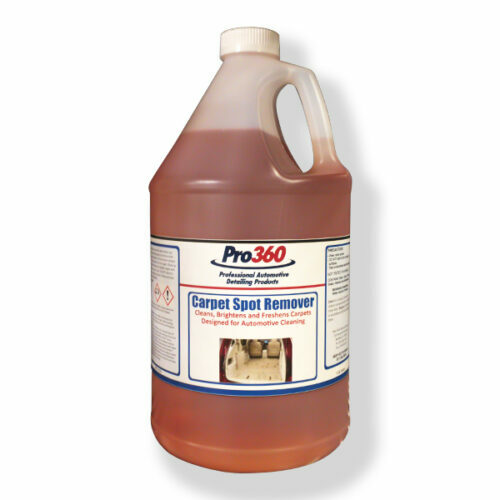 Spot test on other surfaces before using. Never spray on a hot surface.